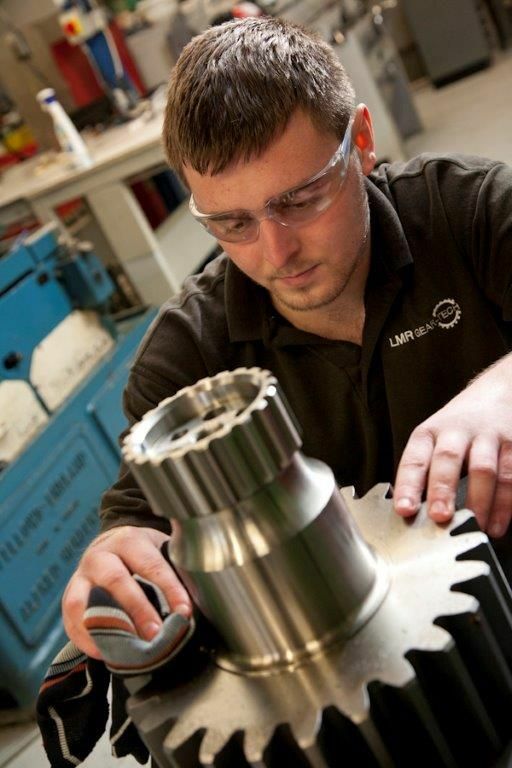 LMR has one of the largest Spur Gear capacities, serving clients in the UK and internationally. 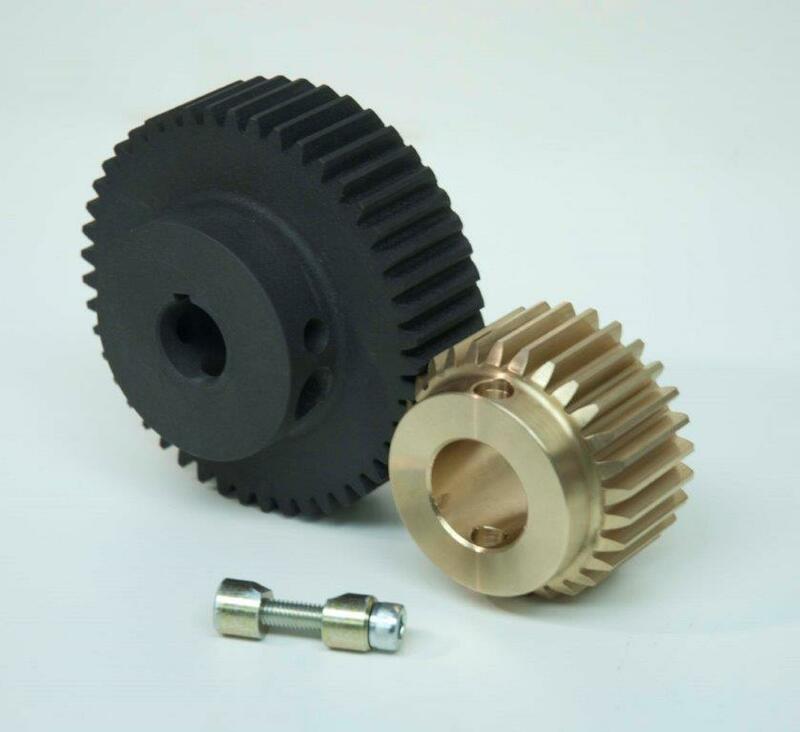 The most common type of gear, spur gears, are mounted on parallel shafts and the edge of each tooth is straight. They are the simplest form of gear but can be noisy in mesh, and because of this are often used at low speeds or where noise is not a factor. 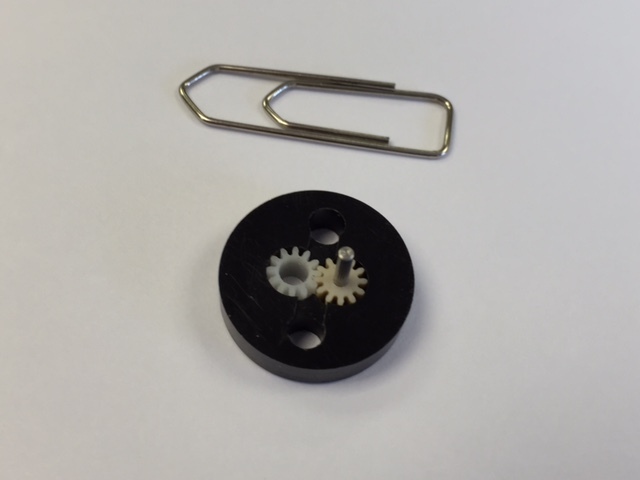 We can offer Spur Gears from as small as 1.50 mm in diameter up to a maximum of 1.50 metres in diameter. 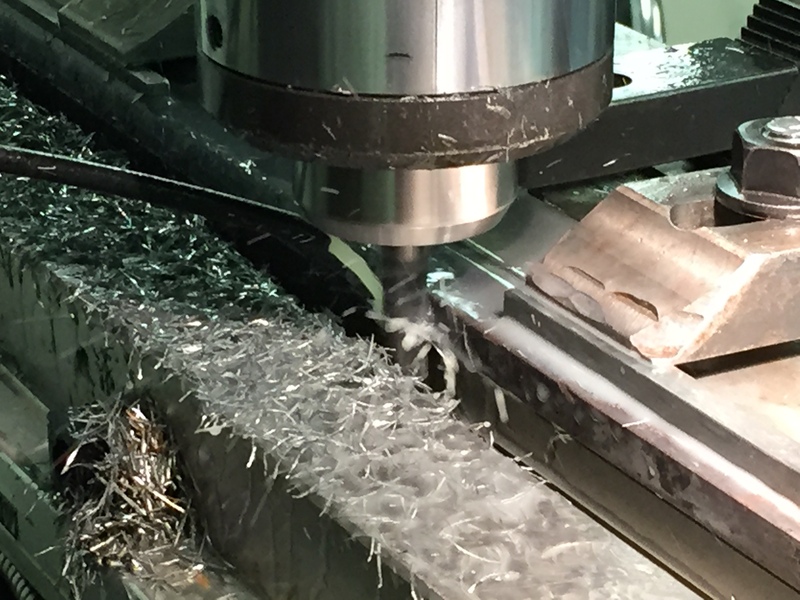 Although most of our work is for larger production runs, we enjoy a challenge and often produce bespoke spur gears for very individual circumstances, including reverse engineering worn gears (such as a gear from a vintage steam car). We are also highly regarded for our ability to provide a blisteringly fast turnaround service in emergencies, which often leads to those clients allowing us to be their day to day suppliers after experiencing our passion for customer service and excellence.